Petter Solberg has enjoyed one of the most successful careers in professional motorsport. 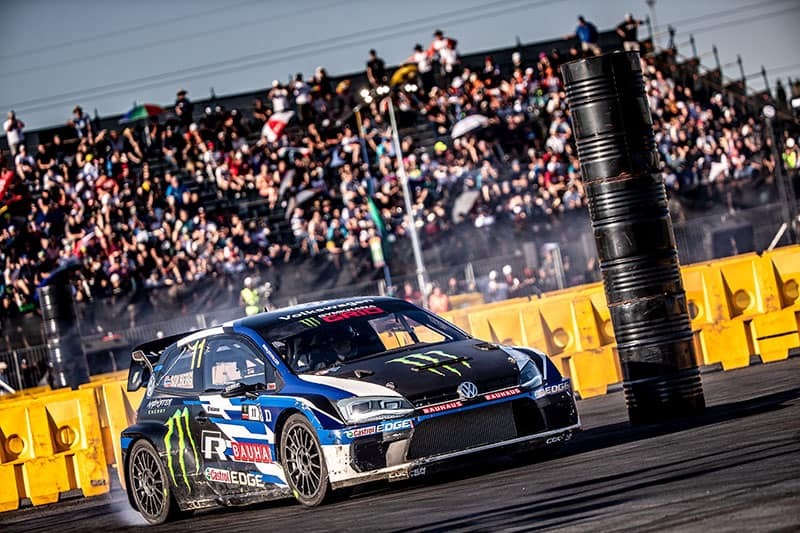 Petter Solberg chases another Gymkhana GRiD win in Poland . 7 WRC photos you simply must see!